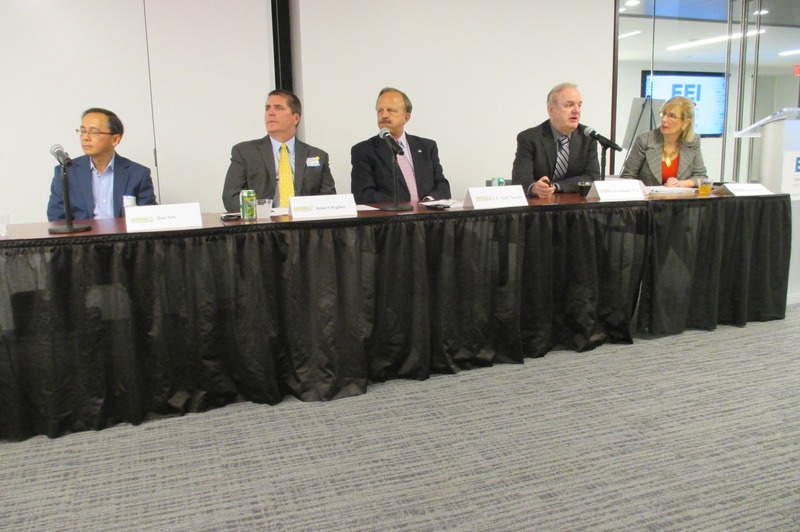 Federal and local government and industry professionals discussed microgrid technologies and trends at a forum on October 19, 2017 at the Edison Electric Institute (EEI). 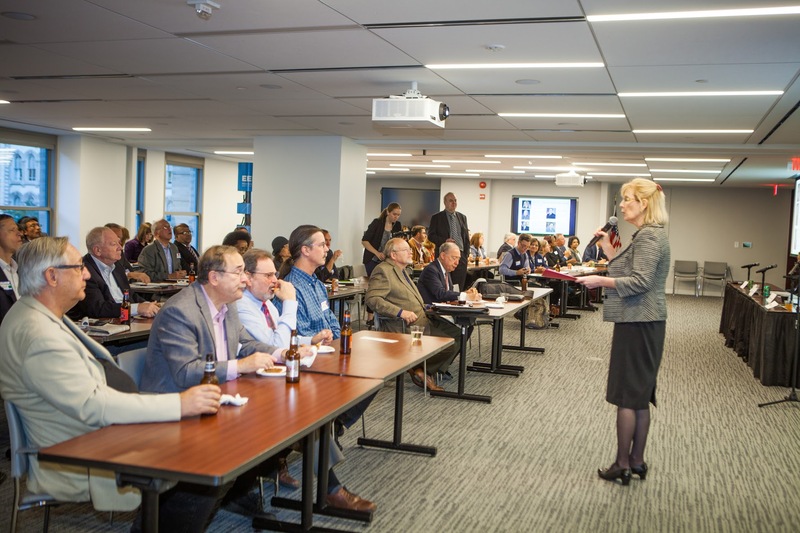 The event was cohosted by Leaders in Energy and Resilient Virginia and sponsored by EEI, eSai LLC, and Microgrid Knowledge. The utilization of microgrids plus battery storage is increasingly seen as the wave of the future to help ensure energy reliability and security in an age of intense weather events and cybersecurity threats. There were two panels of experts to unpack these issues, the first on national perspectives led by Janine Finnell, Executive Director, Leaders in Energy (see presentation). Annette Osso, Managing Director of Resilient Virginia, moderated the second panel on regional and market perspectives. 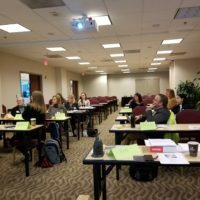 Resilient Virginia works to accelerate resiliency planning in Virginia. John Caldwell, Ph.D., Director of Economics, head of the Microgrid Task Force at EEI, opened with an overview of the interface between utilities and microgrids. It is a dynamic market, with 39% capacity growth per year in North America and 58% globally. The construction of microgrids in the U.S. has been led by universities/research facilities/hospitals (28%), islands and remote locations (21%), commercial and industrial (14%), military (13%), cities (12%), and utilities (12%) (Navigant Research). There is a perception that microgrids are most suitable for meeting specialized needs, such as those in the military or at remote locations. Yet there has also been rapid growth in commercial/industrial applications. Even utilities are getting in on the act. There has been exponential growth in that market, although they represent a relatively small proportion of microgrids. According to Caldwell, the benefits for utilities of having more microgrids connected to the grid are improved system reliability, a new source of ancillary services, reduced needs for capital infrastructure investment, greater capacity to accommodate intermittent renewable resources, and the potential new revenue stream. But some of the most compelling business cases for microgrid technology are where power supply is mission critical and where the supply and distribution is vulnerable to extreme weather, disasters, or foul play. In her overview presentation, Finnell recounted her personal experience of being without power for five days after the Derecho storm in the DC area in 2012 and how that led to an interest in microgrids as a way to help communities to maintain power. Much has been written about the devastation brought by Hurricane Maria to the island of Puerto Rico. The immediate challenge is to get the lights back on in the context of widespread devastation and economic vulnerability. Grid recovery there is likely to take months. But debate is ongoing about whether the island should or could take a more comprehensive approach to recovery that embraces solar or other renewable technology and includes microgrids as a means of resilience against future threats. There have been success stories in this regard, such as microgrids facilitating power reliability during recent hurricanes from Houston to St. Croix and Haiti and during a heatwave in Phoenix, though not without some challenges. Caldwell raised the case of St. Paul Island, Alaska. 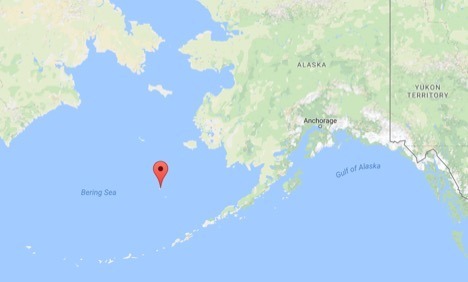 The community’s decision to build a microgrid on this remote Bering Sea island was made to address high electricity costs as well as reliability issues. The microgrid was designed by TDX for a remote location known to have inclement weather. They installed a 225 kW wind turbine, supported by two 150 kW diesel generators. In addition, heat is recovered from the generators to provide space heating. Similar benefits can be found in the armed services. J.E. “Jack” Surash, P.E., Acting Deputy Assistant Secretary of the Army for Energy & Sustainability, presented on the Army’s energy security and sustainability strategy, for which microgrids are an important piece of the puzzle. Five key objectives underpin this strategy: taking Informed decisions, optimizing use of resources, assuring access to energy, building resilience, and driving innovation. Increasing power reliability through microgrids is one means of assuring near constant access to energy. The Army’s goal is to assure a minimum of 14 days of energy supplies for all critical missions, including tactical settings in some cases. Surash acknowledged that a 14-day backup supply is not the perfect answer, but said that it is a good starting point. In the island of Oahu, Hawaii, the army has an active third-party energy security project at Schofield Barracks. Hawaiaan Electric will construct and maintain a 50 MW biofuel power generation plant. The microgrid will feature various large generators in the network, versus standalone generators that would be more vulnerable. Once finished, the facility will be the only source of power on the island that is built above the tsunami strike zone. It will also save the Army money over long run, from $8 to 20 million over 20 years. 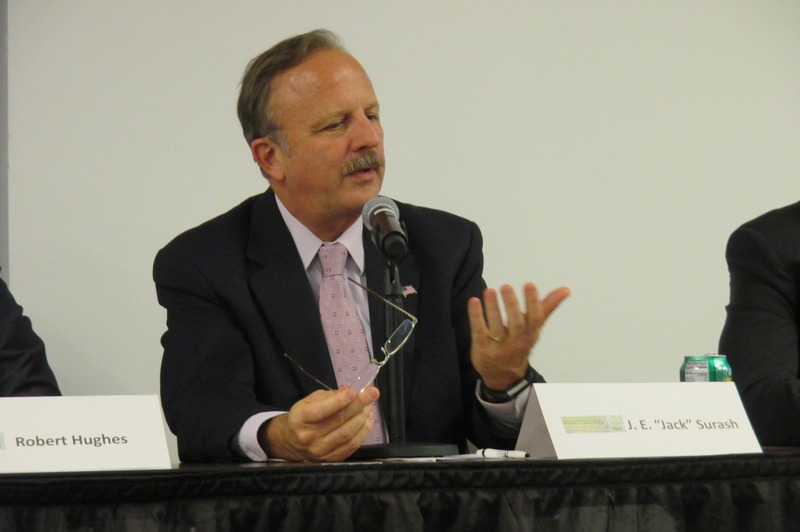 Surash and fellow panelist Robert B. Hughes, Executive Director of the U.S. Air Force Office of Energy Assurance, spoke about the importance of building partnerships with communities and working with third parties to finance projects. 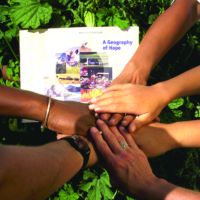 In some cases the military has been approached by the communities to help solve common challenges. This is important given that in general, there has not been a lot of investment in infrastructure. In turn, military commanders have been very interested in working with the community. 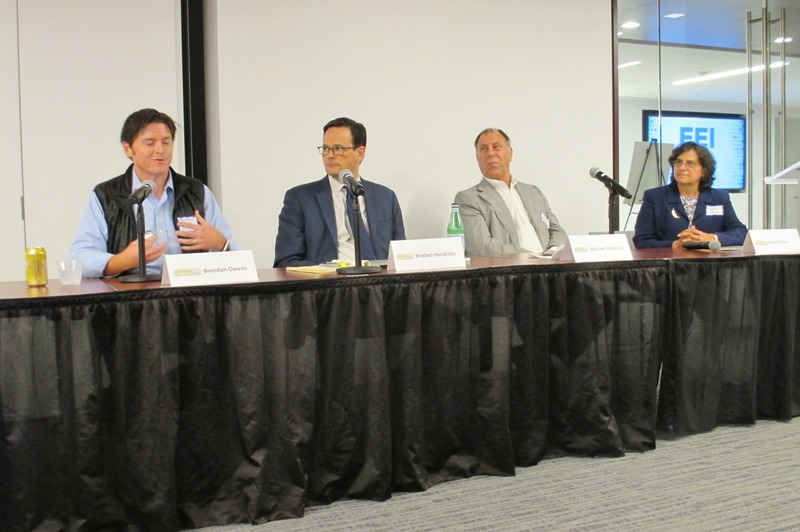 For the private sector, particularly in real estate where risk aversion is high, it is important for microgrid projects to come with a value proposition. If reliability can be increased in a way that is cost-effective and also utilizes renewable energy, then a project might be compelling for a developer. 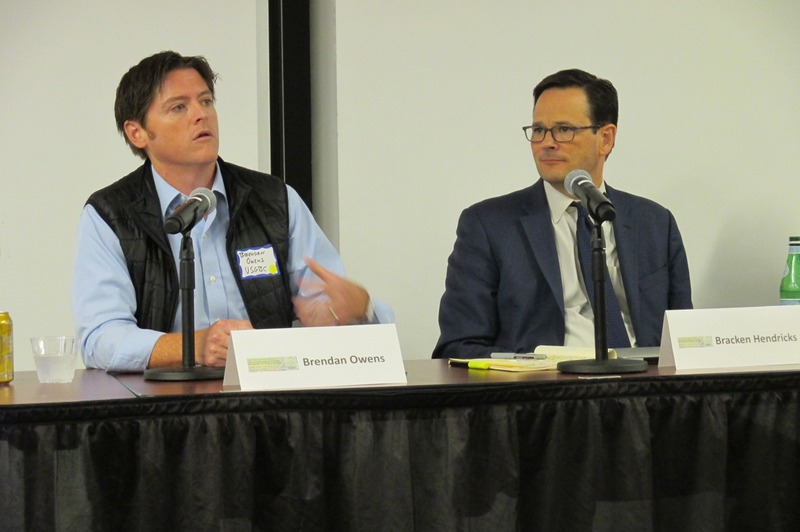 In that regard, Brendan Owens, Chief of Engineering at the U.S. Green Building Council, introduced Performance Excellence in Electricity Renewal (PEER), the first certification system for sustainable power systems. Owens argued that this scheme could do for sustainable energy what the LEED certification did for buildings. That is, PEER would give stakeholders a common definition and reference standard. PEER is a rating system for electricity generation, transmission and distribution. It includes performance metrics that participants are scored against, including reliability and resiliency, energy efficiency and environment, operational effectiveness, and customer contribution. If a facility creates or joins a microgrid, it may be able to claim the PEER certification and at the same time, improve its standing on LEED certification. Both would be strong selling points for investors and tenants alike. Government also has a role to play in incentivizing microgrid technology. Dan Ton, Program Manager for Smart Grid R&D at the U.S. Department of Energy (DOE) spoke about the measures taken by the Office of Electricity Delivery and Energy Reliability in leading grid modernization. Its integrated microgrid program aims to foresee the technical requirements for integrating them in distribution systems. They have accomplished this by providing workshops, simulations, standards, metrics, and testing, and they are moving toward building collaborations, field demonstrations, and regulatory reform. Current research projects include design and planning tools, systems control and power flow, devices and testing, and standards. The DOE recently awarded $32 million in research funds for resilient distribution systems, including $12 million for two microgrid projects. Washington, DC is one of the most important markets for microgrids in the country. Bracken Hendricks, CEO and Founder of Urban Ingenuity, LLC., highlighted their work as the lead energy development partner in the design of a state-of-the-art district energy system and advanced microgrid at the former Walter Reed Army Medical Center and other projects in DC. Hendricks believes that microgrids offer a strong business case for buildings to become more resilient and at the same time, more profitable. 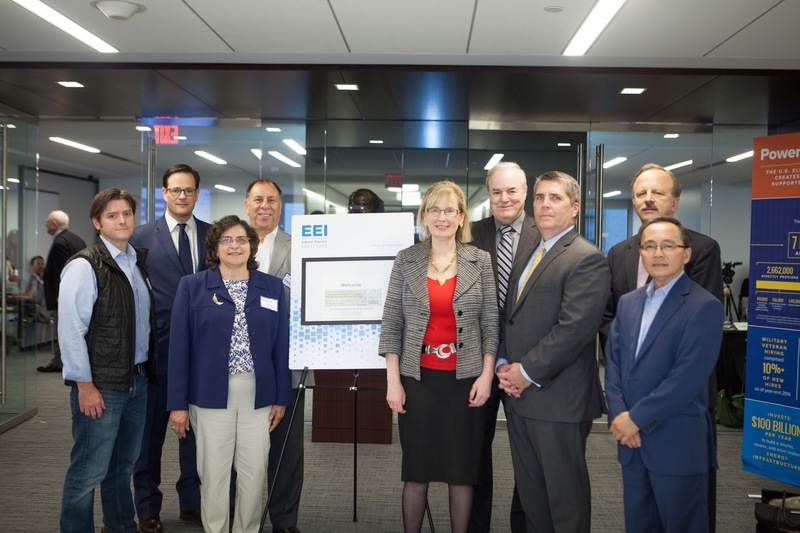 Urban Ingenuity is working on a three-year grant from the District of Columbia Department of Energy and Environment to assess feasibility of microgrids in Washington. Visualization of potential sites for microgrids can help to identify opportunities for scaling up projects. In Maryland, Montgomery County is also taking action. 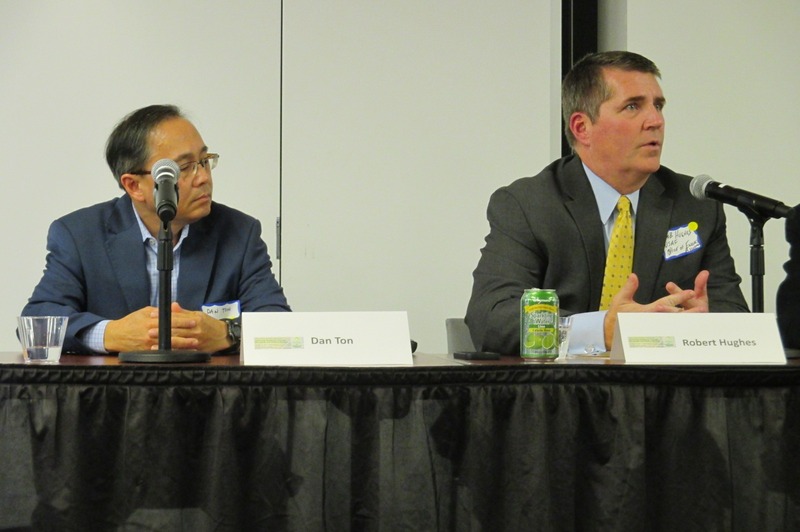 Michael Yambrach, Capital Projects Manager, spoke about microgrid initiatives including at the Public Safety Headquarters and Montgomery County Correctional Facility. Projects supported by the local utility company include combined heat and power (CHP), with a natural gas generator and recaptured waste heat, as well as solar panels. They are also studying the possibility of a project for an animal shelter. Reflecting on the evolution of microgrids in recent years, Hendricks said that we are reaching a “tipping point,” where something that was once considered novel becomes more mainstream. The need for resilience is more urgent than ever, with adverse impacts on vulnerable infrastructure becoming more common. At the same time, as Caldwell noted, there are great opportunities for partnerships with utilities to bring microgrids into the forefront. 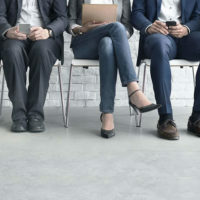 These include facilitating interconnection, project financing, microgrid management, and system design. Photos by Peter Costolanski and by Agustín Cruz, ArlingtonGreen, augie.cruz@gmail.com. 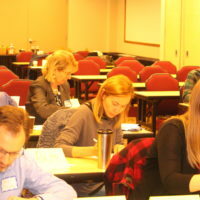 Leaders in Energy is building a community of engaged leaders to create a sustainable energy system, economy, and world. The three main areas of action are the green economy, sustainable communities, and multigenerational leadership. With operations in Metro Washington DC, we’ve built a base that spans most major metropolitan areas and over 100 countries. More information is available at https://www.leadersinenergy.org and in the Leaders in Energy Research, Communication, Policies & Analysis (LERCPA) LinkedIn group. Join Leaders in Energy for the 4th annual Four Generations of Leaders in Clean Energy & Sustainable Solutions Awards and Holiday event on December 1, 2017.